3 CA locations to serve you: Miramar / San Diego, Beverly Hills, and Eastlake / Chula Vista. Visit the LOCATIONS page for individual addresses and phones. A member of our friendly, professional staff will contact you soon! Se Habla Espanol! 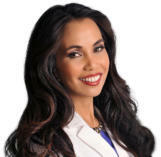 *Free consultation with RN, PA, or cosmetic consultant. Consultations with Dr. Tess are subject to fees. 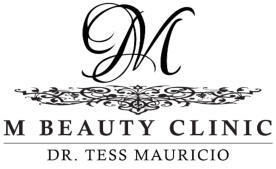 Check out our new M Beauty Life Center, a place for health and wellness featuring yoga, workshops, workouts, seminars, academic coaching, and more!